The Pentagon announced this week that more than five thousand members of the armed forces will be deployed to provide reinforcements at the southern U.S. border. The move comes as a response to multiple migrant caravans headed north from Central America through Mexico. 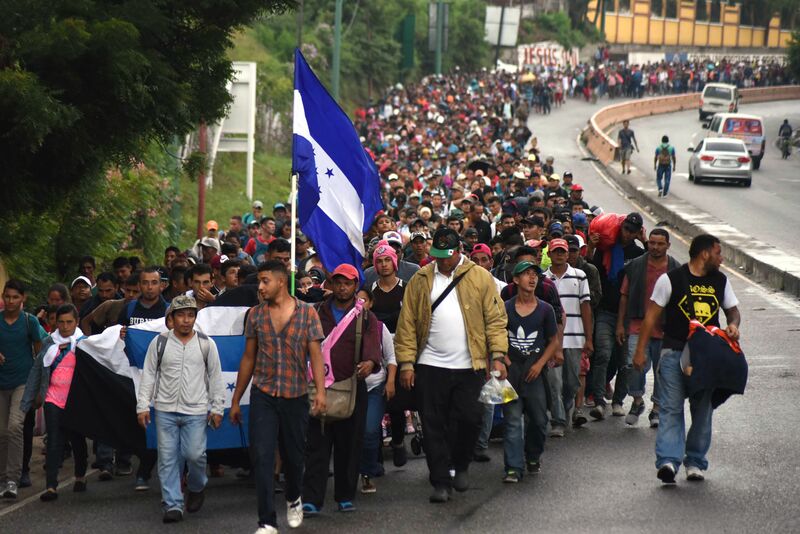 One thousands-strong caravan that originated in Honduras is currently traveling through Mexico for the U.S. Another caravan that originated in El Salvador is reportedly armed, clashing with Mexican police. 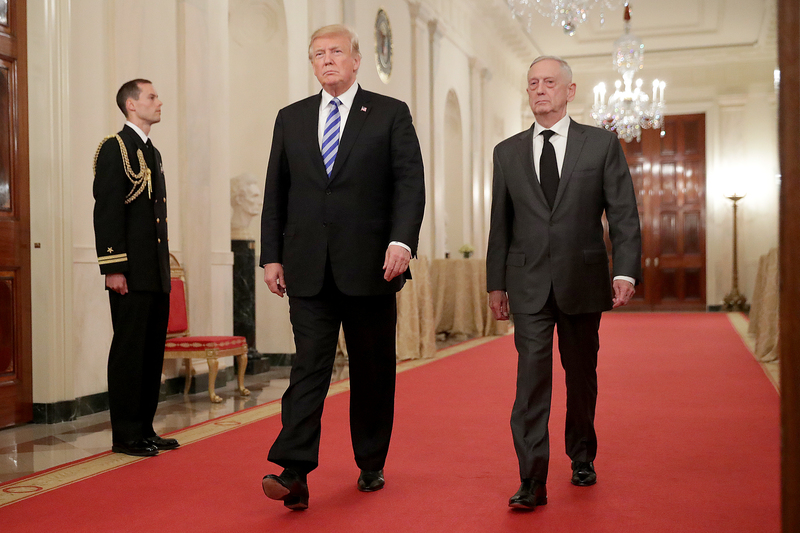 “Is it about deterrence or is this about, you know, actually sending troops, will they arrive on the southern border?” the reporter followed.